You can make a good impression in a matter of seconds with this Purple Invitation vector design! 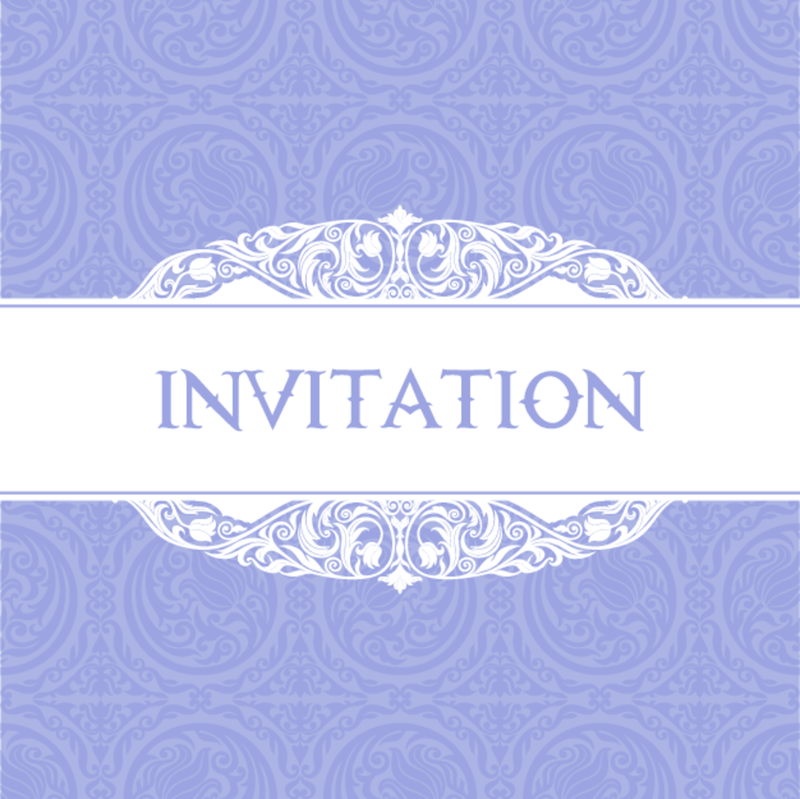 Be it a wedding or a classic party, with these purple invitation vector you can really stand out! With floral elements and swirls, you'll just love this purple invitation!